The sequel to the 1982 Disney cult classic “Tron” is now in pre-production and the studio is screen-testing actors as it brings on new leads and supporting players. Filming begins in Vancouver in late April 2009, and is shaping up as one of the studio’s most anticipated projects in years. It will be shot in 3-D and is set to open sometime in 2011. 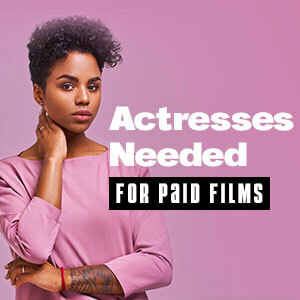 See the post titled Photo and Resume Information regarding how to submit for acting roles. In this “next chapter”, Olivia Wilde will play a worker in the virtual world who tries to help fight Master Control Program, the villainous intelligence protocol that was the nemesis in the original film. Beau Garrett will play a siren in the virtual world.